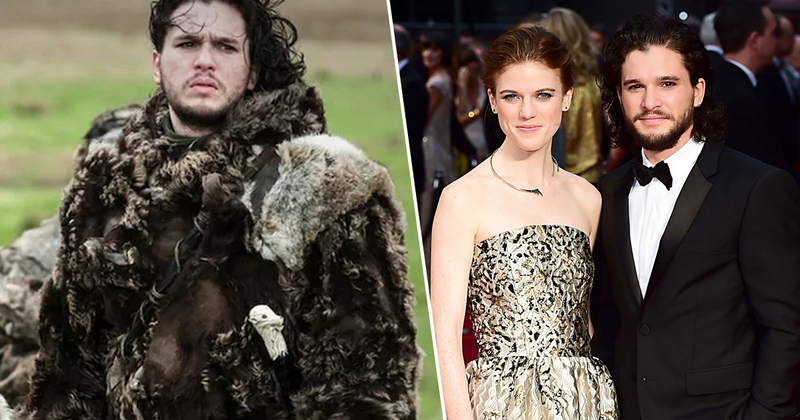 The newly engaged couple are fan favourites on the popular HBO show. Speaking to the Guardian, Karington said that his level of fame has left him feeling ‘moody’ sometimes, especially when it’s to do with photos. There are even set days when the actor won’t take pictures with anybody. Especially me and Rose, we never do a photo together. Because then it makes our relationship feel like… puppets… like we’re a walking show. The pair began dating in 2012 after meeting on the show. 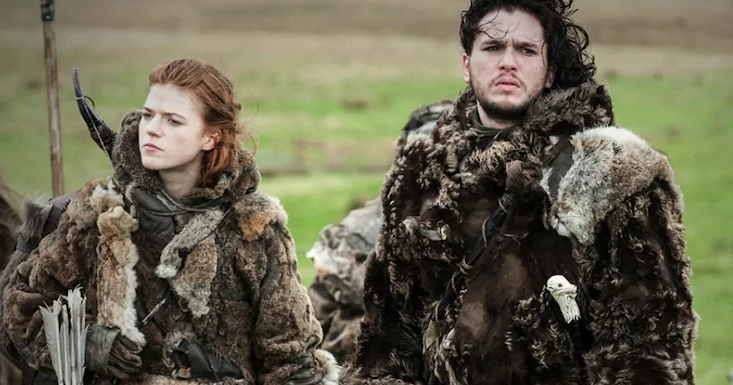 They played on screen couple Jon Snow and Ygritte. However, their relationship wasn’t confirmed until four years later when they appeared on the red carpet for the first time. Even considering that, they have maintained their privacy as much as possible, rarely opening up about one another. 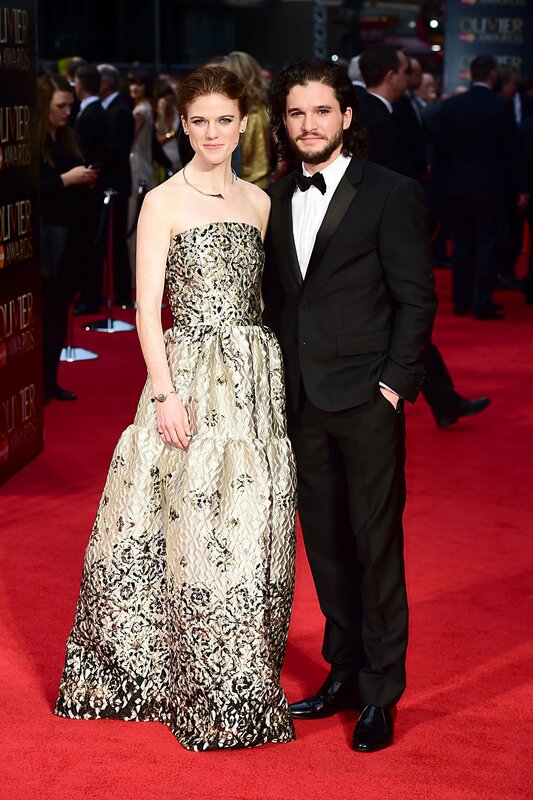 Harington revealed last week he wants to make sure he has enough free time to enjoy his wedding before heading into production – he made the revelation on The Jonathan Ross Show, saying HBO will stop production so he can wed Rose.